With a mesmerizing bouquet of aromas, Al Oudh is the quintessential Oriental fragrance that tells st..
A fragrance that masterfully achieves richness and freshness at the same time, Batucada by L'Artisan.. 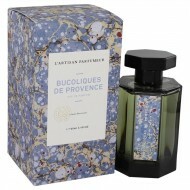 Whether you save it all for yourself or share it with your partner, you'll revel in the enchanting s..
A bold yet sophisticated fragrance released by LÆartisan Parfumeur in 2016, Bucoliques De Provence i.. Discover a feminine fragrance that reflects an artisan's hand in the collection of L'Artisan Parfume..
Deliria is a sweet 2013 fragrance by the iconic French brand L'artisan Parfumeur, ideal for a fun ni..
Let your true character shine through when you wear Dzing for men by L'Artisan Parfumeur. 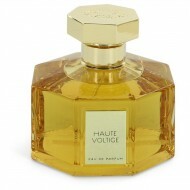 Introduced..
Add some excitement to your fragrance collection with Haute Voltige, a fun scent that reflects your .. 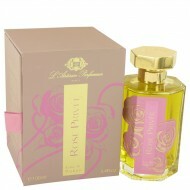 This fragrance was created byáL'artisan Parfumeur with perfumer Olivia Gacobetti and released in 200.. 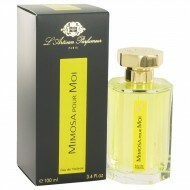 Gentle and airy like the wings of a butterfly, this lovely fragrance mixes creamy tuberose notes and..
Each day is a celebration when you're wearing Mimosa Pour Moi, an exquisitely blended fragrance for ..
Let your inner romantic run free with Nuit de Tubereuse, which is designed for women who fearlessly .. 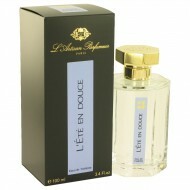 In 2014, the design house of L'artisan Parfumeur created a light, sunshiny fragrance for women to en.. Introduced in 2015, Rappelle Toi is a warm, sultry fragrance for women that helps you start your day..
A relatively new release, Rose Privee was introduced by LÆArtisan Parfumeur in 2015. This floral fra.. This fragrance was created byáL'artisan Parfumeur with perfumer Bertrand Duchaufour and released in ..
Women who prefer musky, rugged scents can still feel feminine wearing Skin on Skin by L'artisan Parf.. 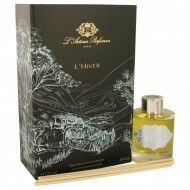 Created by L'Artisan Parfumeur in 2004, Timbuktu is a men's fragrance with an attitude. The multidim.. Introduced by L'Artisan Parfumeur in 2010, this men's fragrance evokes a sense of bracing freshness .. 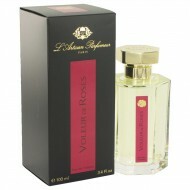 Delight in this fresh blend featuring a beloved title note that distinguishes Voleur de Roses. Creat..